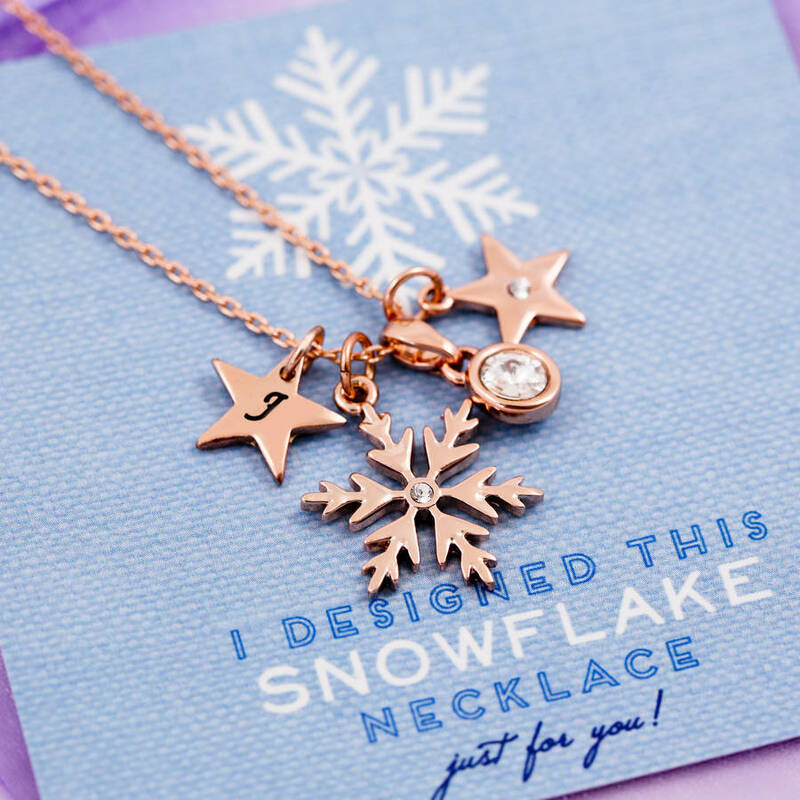 free gift card free gift cardI designed this Snowflake necklace just for youHappy BirthdayStandard J&S Card (no message) Merry ChristmasCongratulationsGood luck Happy Mother's DayThank youSentiment Card - TO MY MOTHERHappy AnniversaryMum You're a star! 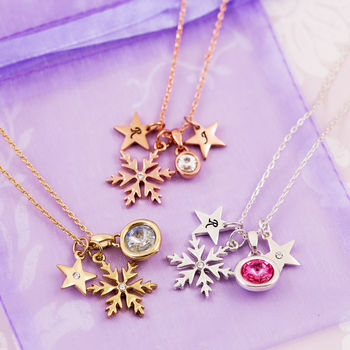 free gift cardI designed this Snowflake necklace just for youHappy BirthdayStandard J&S Card (no message) Merry ChristmasCongratulationsGood luck Happy Mother's DayThank youSentiment Card - TO MY MOTHERHappy AnniversaryMum You're a star! free gift cardI designed this Snowflake necklace just for youHappy BirthdayStandard J&S Card (no message) Merry ChristmasCongratulationsGood luck Happy Mother's DayThank youSentiment Card - TO MY MOTHERHappy AnniversaryMum You're a star! 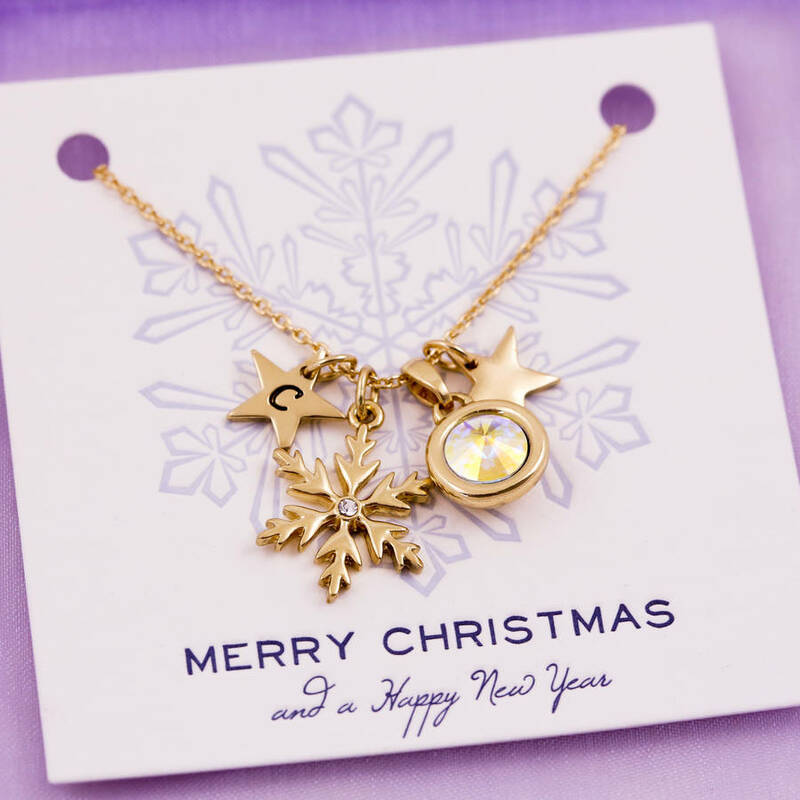 free gift cardI designed this Snowflake necklace just for youHappy BirthdayStandard J&S Card (no message) Merry ChristmasCongratulationsGood luck Happy Mother's DayThank youSentiment Card - TO MY MOTHERHappy AnniversaryMum You're a star! 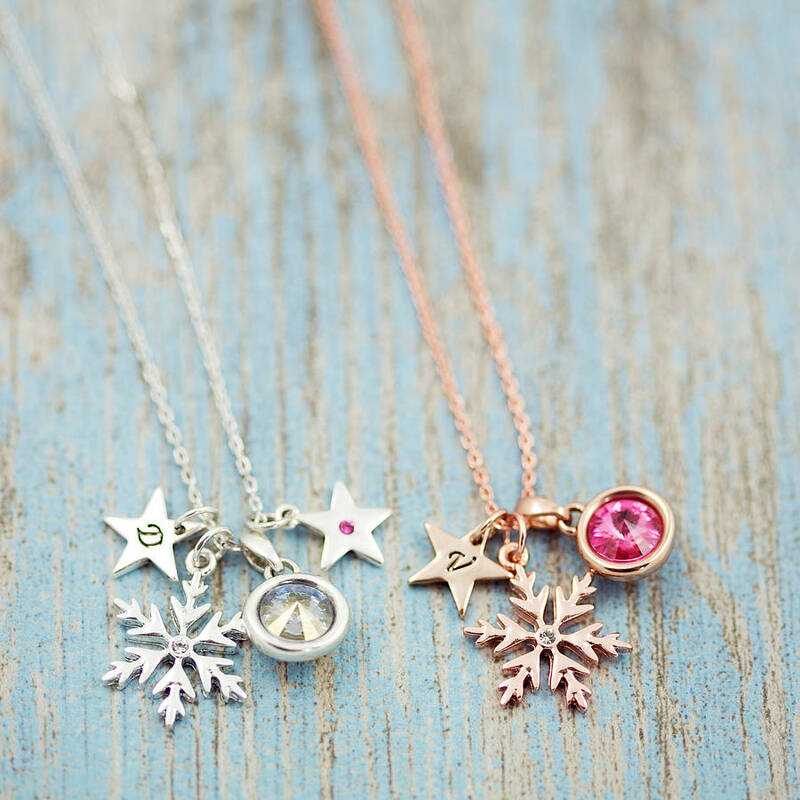 A chance to design your own snowflake necklace using a variety of silver, gold and rose gold colour plated charms. 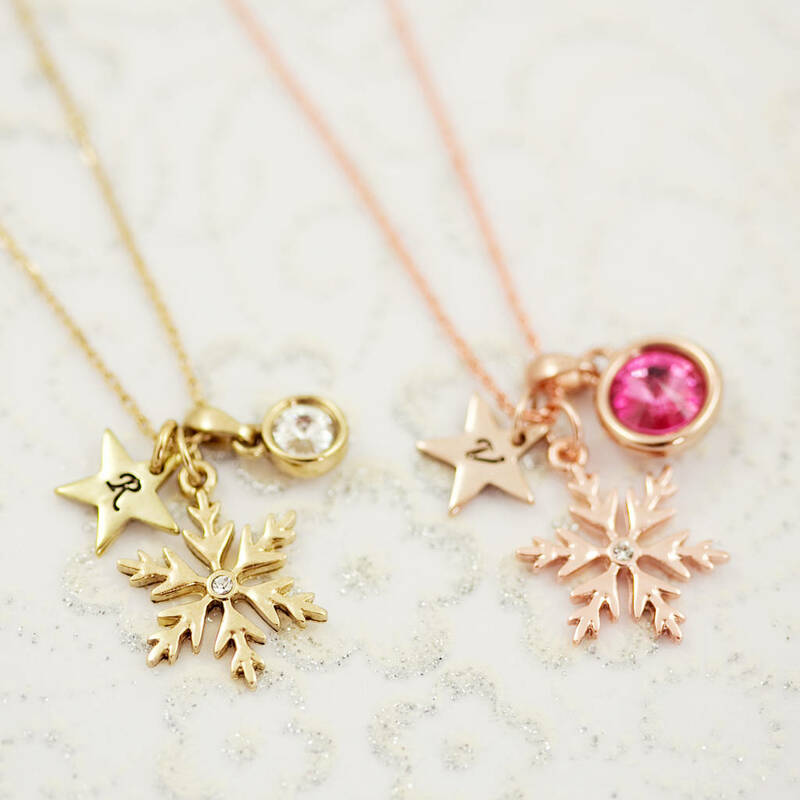 This snowflake charm necklace gives you the opportunity to design a necklace from scratch for a loved one. 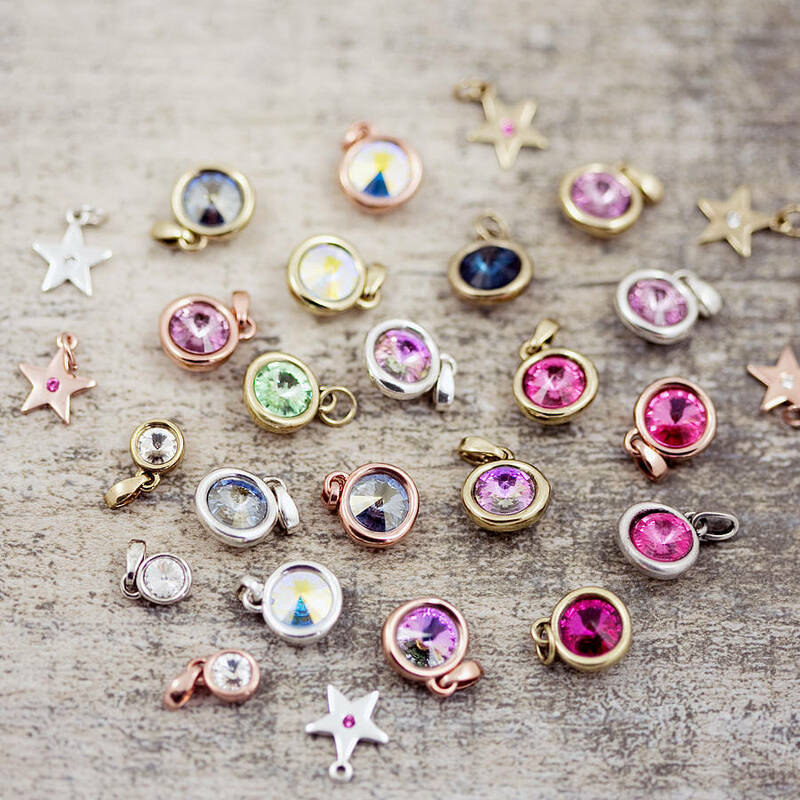 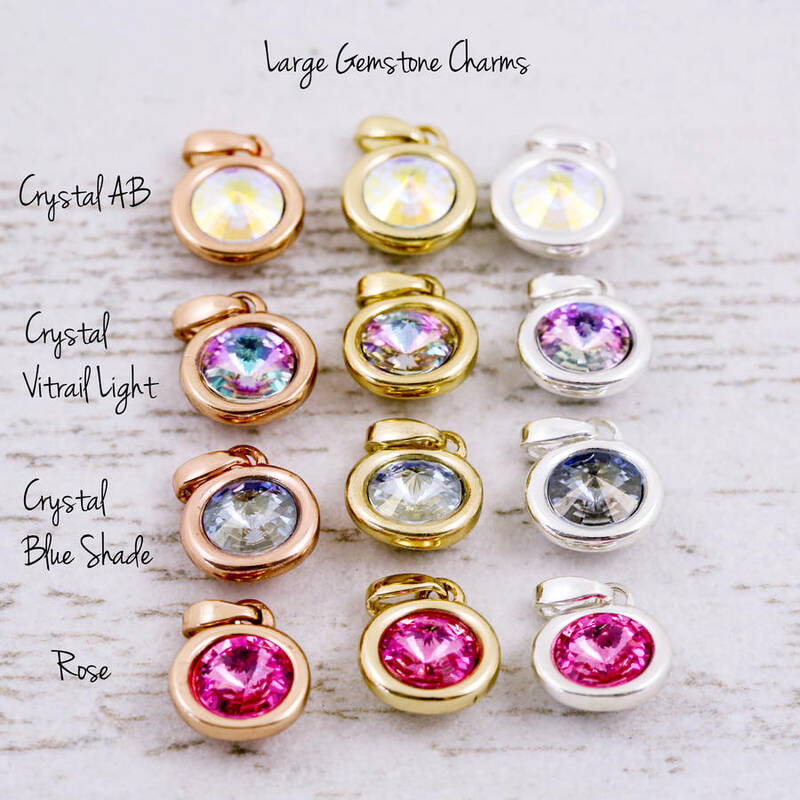 Personalise by adding the star initial of your choice and choose your favourite charms in a mixture of different colour platings. 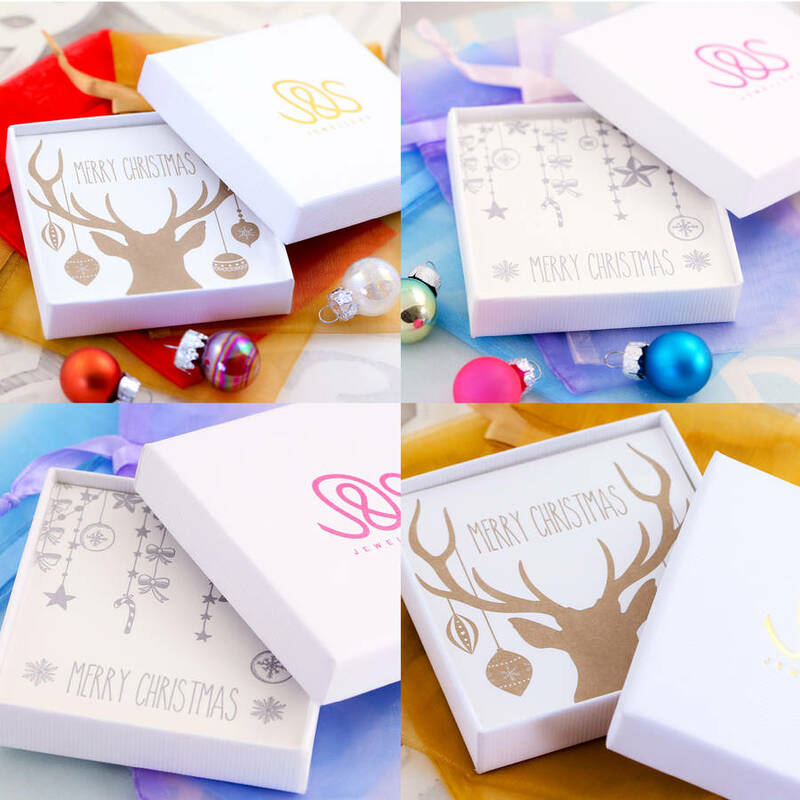 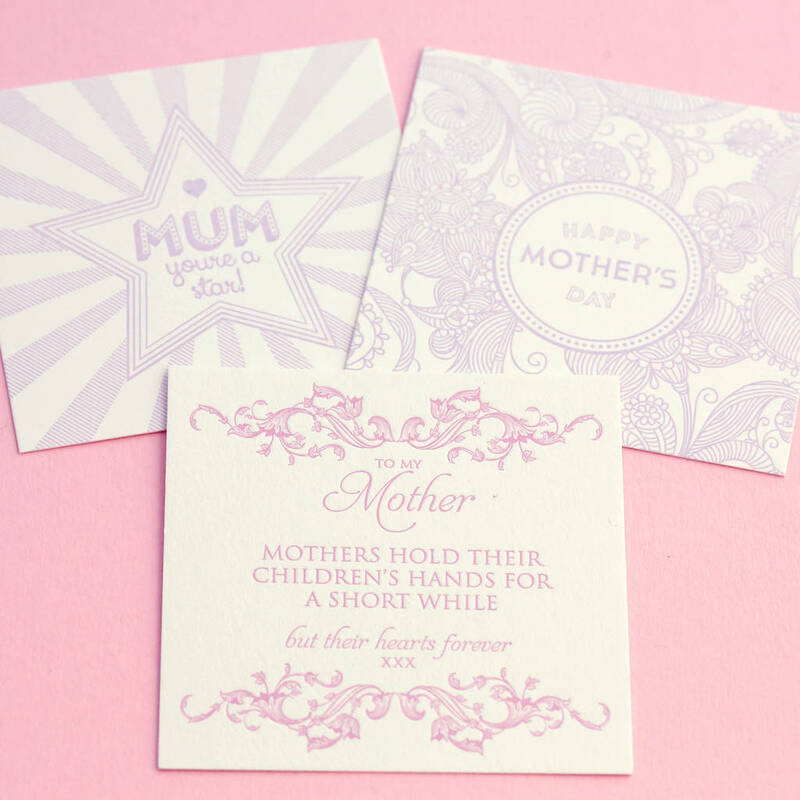 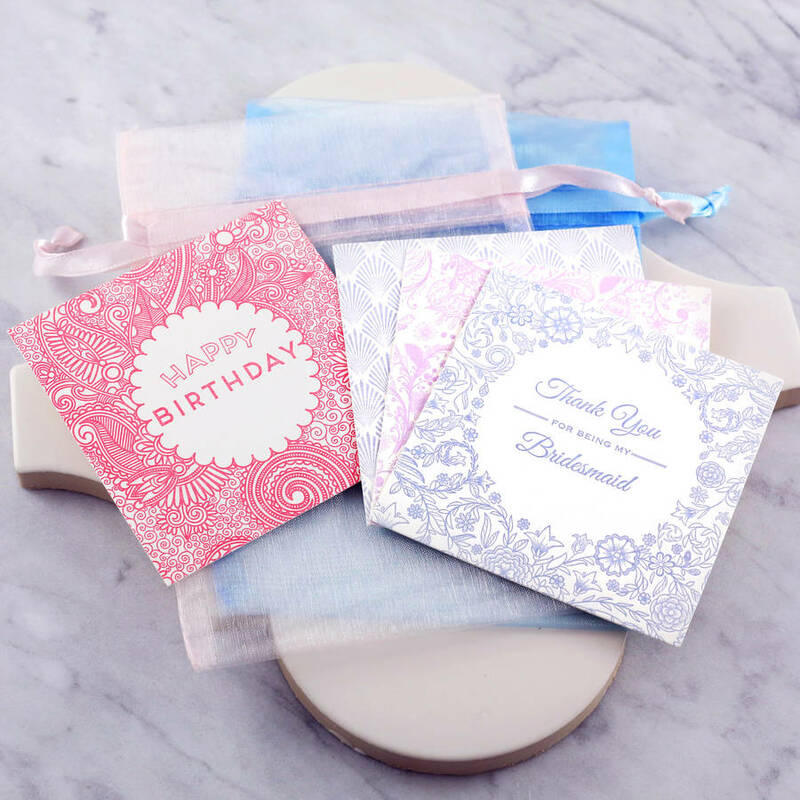 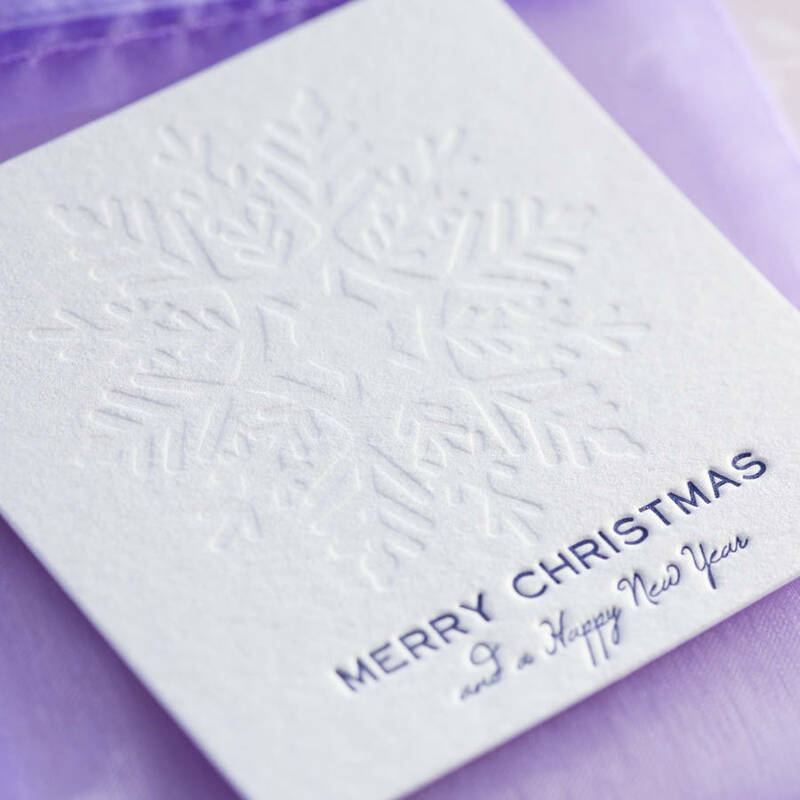 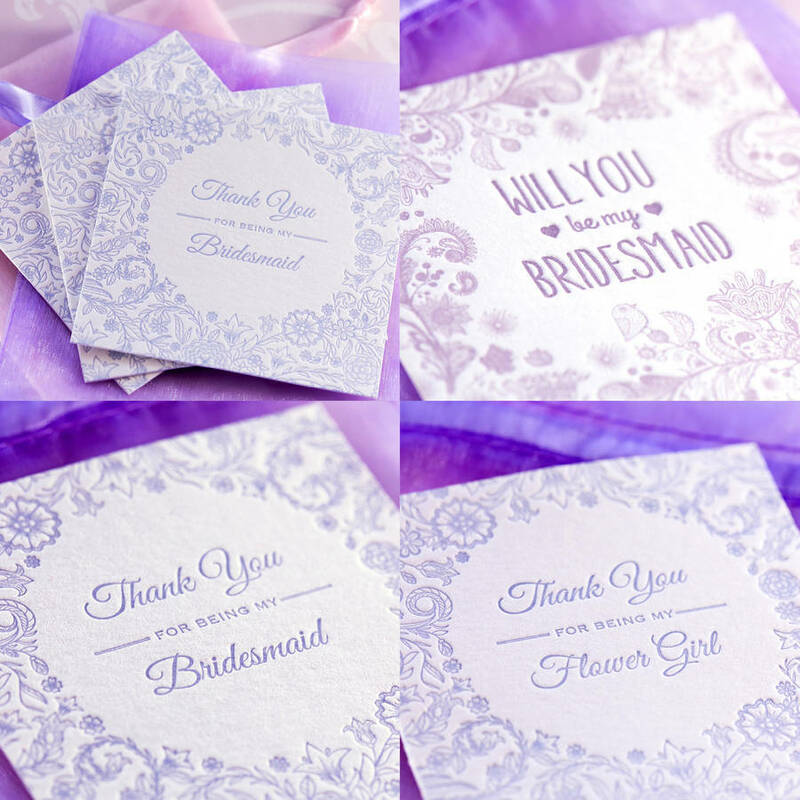 Delicate & pretty this item will make the perfect Christmas gift for someone you care about.